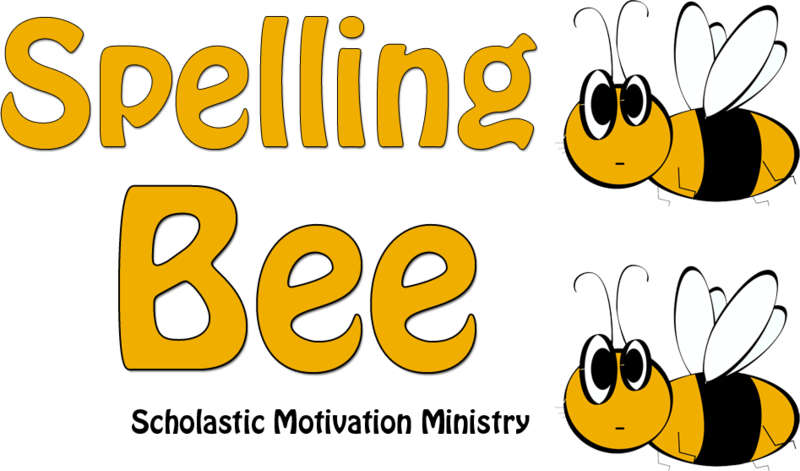 A spelling bee (also sometimes a “Spelling B”) is a competition in which contestants are asked to spell a broad selection of words, usually with a varying degree of difficulty. 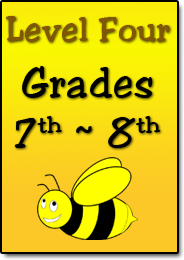 Our Spelling Bee is open to all youth ages 6 to 18 years of age who are in the 1st grade thru 12th grade. All youth from Church of God in Christ can compete on the National Level. The competition begins the 2nd day of the AIM Convention in the Scholastic Motivation Ministries area. 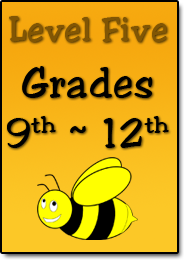 We have only one requirement, all participants must be registered with the convention. You must be a registered delegate of the AIM Convention and show your registration badge each day you participate in any of the competition ministries. If you were to place in your category, and not be a registered delegate you will not receive your trophy. 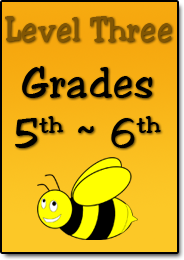 You can download the word list here for your grade level. Study the word list for the grade level you are coming out of, put the spelling word in a sentence and look up the definitions. 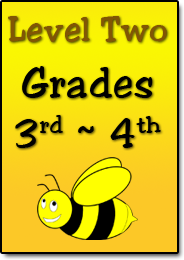 Additionally study the first two columns of the next grade level spelling list. 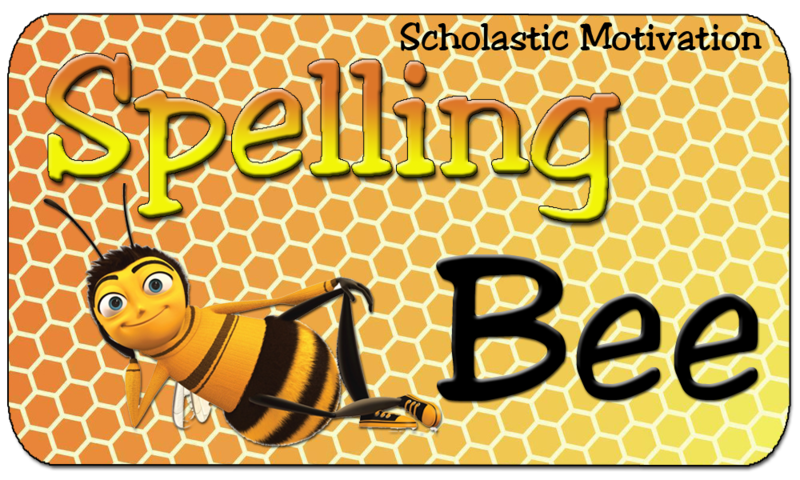 If the Spelling Bee is of interest to you and you would like to receive more information regarding the Spelling Bee Competition; you can contact our Scholastic Motivation Spelling Bee Coordinator Dr. Dillard by email at [email protected].